Pakistani women outshine men at every level of academia, but when it comes to the corporate arena, their progression and potential remain unrealised, said Synergy Dentsu executive creative director Atiya Zaidi. She made this observation while taking to The News after a session of a global career acceleration programme for women, titled ‘See It-Be It’, on Saturday. 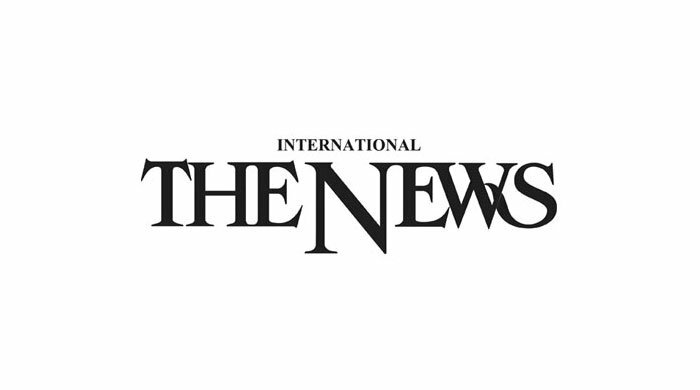 The event, held at a hotel in Karachi to address the gender imbalance in senior creative leadership, was organised by the Pakistan Advertising Association and the Pakistan Advertisers Society in collaboration with Synergy Dentsu, an advertisement and marketing agency, and the Jang Media Group. The Cannes Lions International Festival of Creativity is a global event for creative communications, advertising and related fields in 2014. It aims to address the issue of the under-representation of women at creative leadership levels in the advertising industry. The last event had brought together more than 16,000 attendees from over 90 countries in France. “The programme aims to motivate women by bringing together female role models and providing them the opportunity to have one-on-one interaction,” Atiya said, adding that the event allowed the female participants to talk about their hurdles and gain knowledge from real-life examples of the speakers. She said that at a certain stage, the working woman started thinking about making a choice to either be with her family at home or focus on her career, but she had no solution and she did not share her dilemma with senior working women. The essence of the event was to help build a stronger female workforce for the country. ‘See it-Be it’ came with a vision of generosity, inclusion and support for women who are striving to carve a future for themselves. The speakers covered different fields of profession, along with experiences of working in places like Britain, US, Singapore, Germany, the UAE and Pakistan. Most speakers brought their experiences to the stage which they had gained throughout their careers. Each speech motivated, inspired and provided life lessons to the audience. The event was also attended by international speakers.